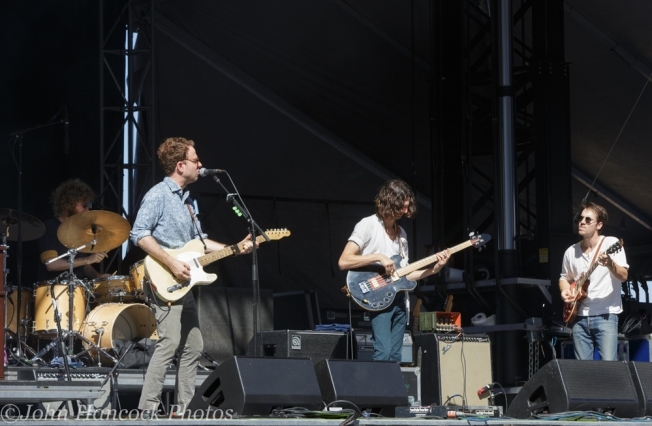 Dawes headline the Belly Up on Tuesday, Jan. 10. It's hard to believe that it's only been a little over six years since Dawes came on the scene. The first time I saw the band play San Diego was a beautiful summer day in 2010 on a Hornblower cruise. It was a powerful and intense performance and made me an instant fan. Since then, they've been to San Diego several times and it should come as no surprise that tonight's Belly Up appearance has been sold out for months. If you didn't score tickets, read the SoundDiego interview with the band here, and head out to the Casbah for Brown Sabbath, the masked marvels of the Fink Bombs play Bar Pink, and Palomino leads a local lineup at the Merrow.